Posted on September 5, 2018 | 954 views | Topic : News & Articles, Property News. Aug 2 marked a significant milestone for Vivahomes Realty as its project marketing team (VPRO) is officially aligned and formed, with the event taking place at Menara Star. Established in 2006, Vivahomes Realty Sdn Bhd has more than a decade of proven excellence in Malaysia Real Estate Industry. 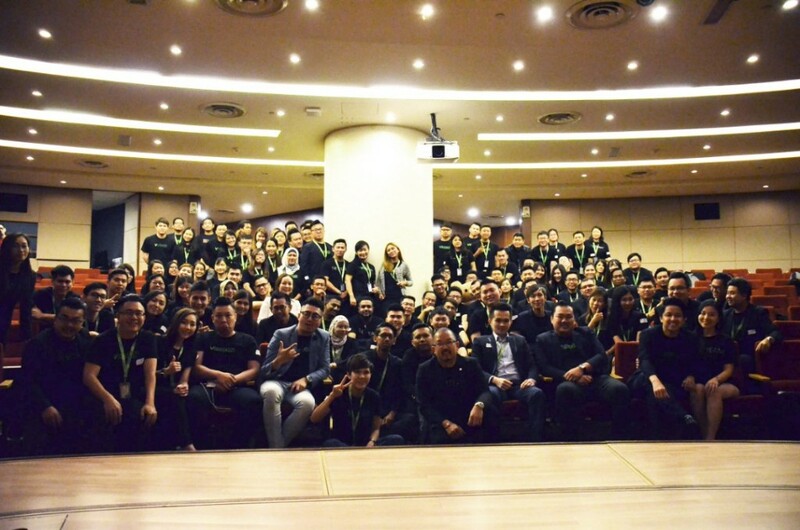 Driving at its core is its vision to incubate real estate professional in Malaysia, fueled by the company’s core values – love, trust and dignity. Present at the VPRO launching event were Vivahomes Realty Sdn Bhd chairman Alvin Foo and over 150 participants representing more than six members of its branches, partners and other dignitaries. Throughout 2015 to 2018, Vivahomes’ project performance number has grown with triple-digit growth recorded each year. “All this is impossible without your support and contribution,” he added, thanking all the agents. Adding on to the excitement, VPRO launched the campaign – Golden Appreciation Giveaway, aimed at rewarding their prospects and customers. The campaign runs from Aug 14 till Dec 31 in which all Vivahomes’ customers will stand a chance to win a Grand Prize of 50g Gold Bar or 6x consolation prize of 10g Gold Bar. 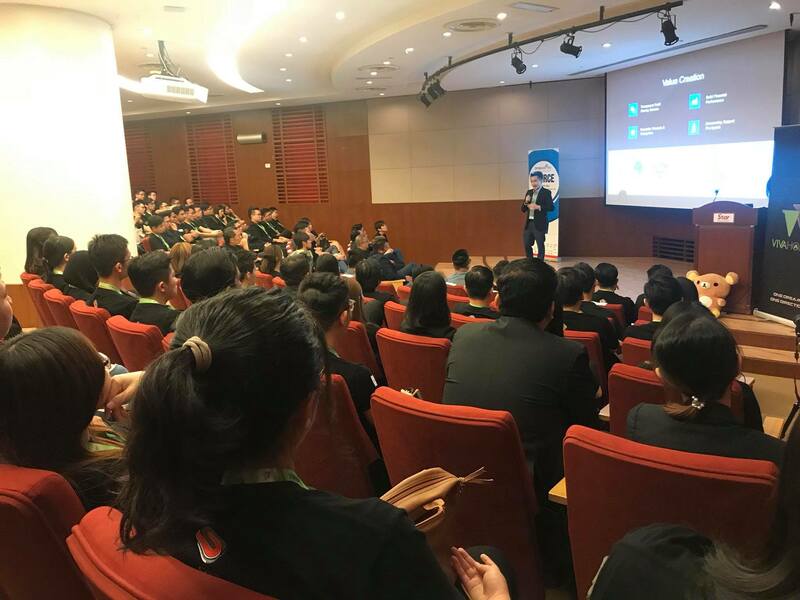 “Hopefully with the giveaway, we would be able to reward our customers who have been supporting us all these while,” said VPRO founder Adam Ying during the launch of the campaign.